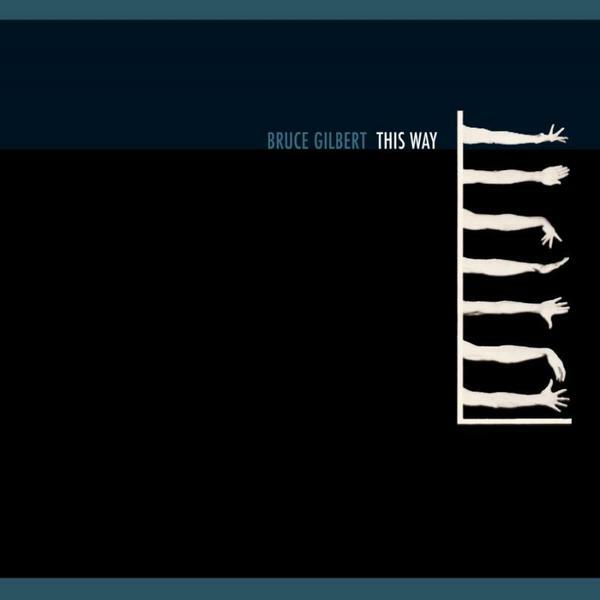 Originally released on Mute in 1984, This Way was Bruce Gilbert's first solo album, not long before the reformation of Wire (a band co-founded by Gilbert), and was primarily made up of work commissioned by choreographer Michael Clark for his Do You For Me? I Did/Swamp. 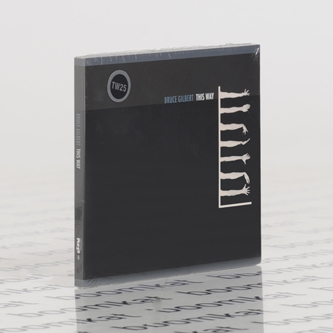 This music takes up the first half-hour of the disc, with the first two parts marking a perhaps unexpectedly majestic opening: the introductory ten minutes takes a floating choral sound, modulated alongside panning noise signals, moving in lapping wave formations until the tone darkens with what sounds like treated recordings of crying babies and howling electronic winds, leading us into the pulsating ambience and reverb splashes of the second part. For the third part, Gilbert morphs and phases a muffled breakbeat, over the course of a further ten minutes or so, working with rhythmic tape loop figures, strobing organ stings and phantom background wailings. In modern terms it's fairly primitive electronic music, but there's a clarity behind its minimalist conception that renders it more focused and powerful as a result. The remaining two pieces are considerably shorter, and both deal with rapid, percussive takes on electronic sound manipulation. There's a dramatic industrial feel to 'Here Visit' - and 'U, Mu, U' is no less confrontational, pummeling the listener with locomotive noise signals. Twenty-five years on they retain so much of their power largely because of their single-mindedness and creative belligerence. This is the first time the album has been made available on CD with its original tracklist intact, and comes remastered by Russell Haswell.